If you see leaks, then there’s definitely a problem with your roof. Periodic maintenance will prevent this. Checking flashings for leaks will also help. If the leak is strong, contact a roof repair expert like Chase Roofing, LLC to help you solve your problem immediately. More common among single-ply roofing, blow-offs and billowing happens when the roofing material is not properly installed and adhered to the substrate. Contact your roofing contractor to make sure your roof stays up to code. Water that ponds on your roof for a long time can pose a threat to your property’s structural integrity and, in extreme cases, might cause your roof to collapse. A working drainage system will help keep water from pooling and damaging your property. Contact your roofer for help. Although they are durable, single-ply roofs are vulnerable to punctures and other penetrations especially if there’s heavy foot traffic. Limiting traffic, constant inspections and periodic maintenance will help prevent this from happening. Poor workmanship, either during installation or repairs, will always result in more problems. Make sure to choose certified roofing contractors with a proven track record of high-quality installations. 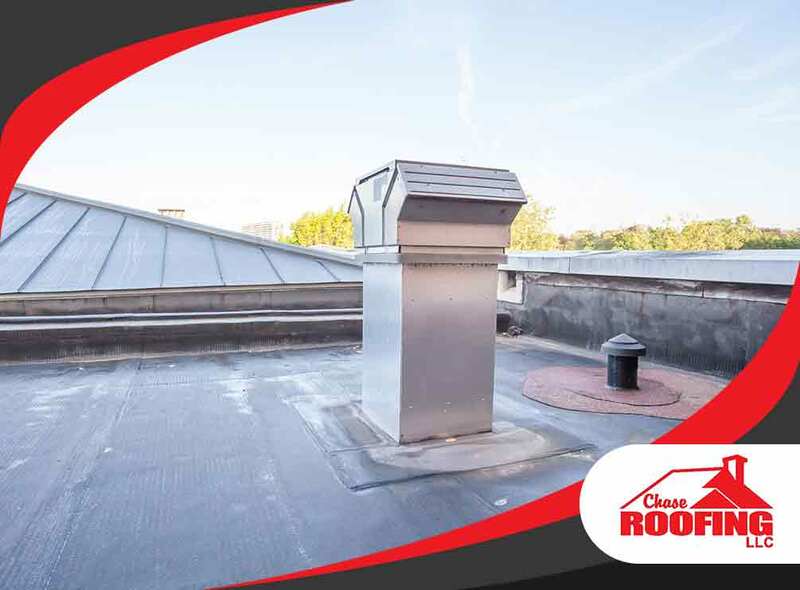 As a professional commercial roofing company, Chase Roofing, LLC offers you quality roofing installation and roof repair services that will protect your property and give you peace of mind. Give us a call today at (757) 333-0052 and we’ll schedule a meeting with you for a free quote. We serve clients in Hampton, VA, and neighboring areas.